In 2018 and 2019, for the Rossini and Offenbach centenary celebrations, Lorna and Antonio will appear in their recital entitled ROSSINI AND OFFENBACH IN PARIS, a hommage to the two giants of irony and wit. 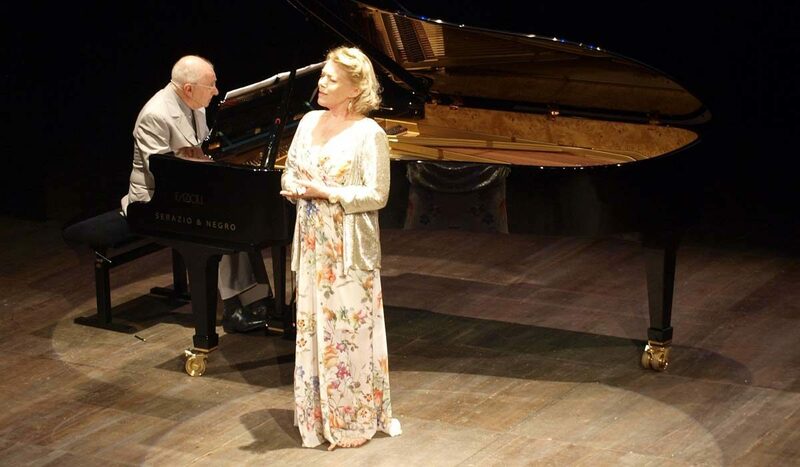 For the release of their two latest recordings, (Claude Debussy: Les Mélodies, and Erik Satie: Les mélodies et les chansons de cabaret de Paulette Darty, both recorded on a 1923 Pleyel for Brilliant Classics) they will be touring in recitals of both composers. 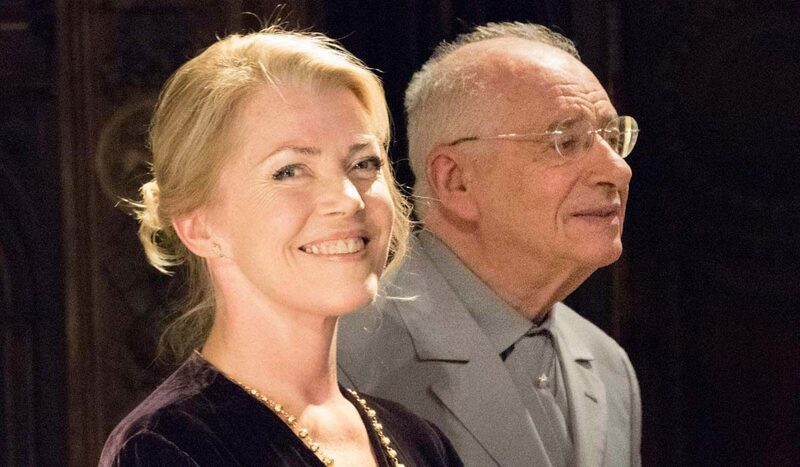 Their highly successful programme “Transfigured Notes”can be heard in Milan in March 2019. This entry was posted in News and tagged Lorna Windsor, News on Saturday September 22nd, 2018 by lorna. 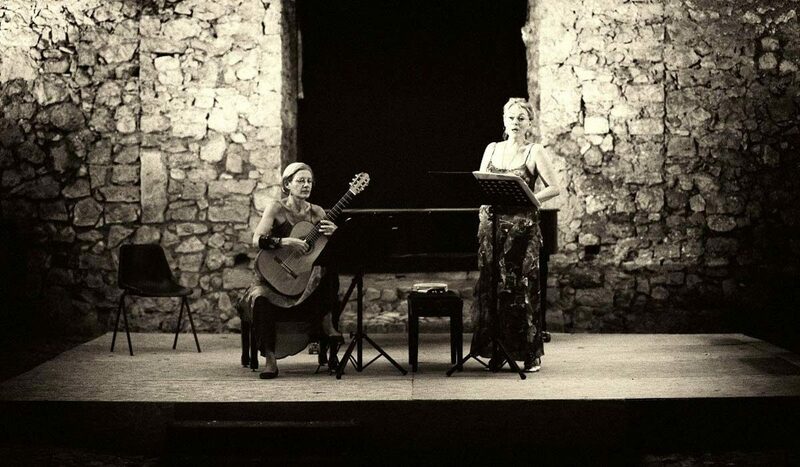 In 2018 – 2019 Elena Casoli and Lorna Windsor will be on tour in Europe and North America with ‘Recent Notes from Italy’, music by contemporary Italian composers for voice and guitar, or solo guitar / solo voice. This entry was posted in News and tagged Lorna Windsor, News on Thursday September 20th, 2018 by lorna. Lorna Windsor and the Modern Bachianas Quartet will be performing the spectacular arrangements by composer Alessandro Nidi, in “TODO CAMBIA” , a nostalgic and vibrant evening of Latin American composers Gardel, Piazzolla, Jobim, with piano (Alessandro Nidi), Cello (Audrey Lafargue), Accordeon (Nadio Moreno), percussion (Sebastiano Nidi). This entry was posted in News and tagged Lorna Windsor, News on Wednesday September 19th, 2018 by lorna. Concert Kabarett ‘L’Heure Bleue ‘ (La Vallisa, Bari/Teatro Piccini) : Lorna Windsor, an artist of extreme artistic flexibility and gifted with a winning and limpid tone (also an appreciated ‘mozartiana’), knows how to approach this repertoire with sincerity of expression, adapting her voice to stylistically renovate models of the caliber of Lotte Lenya and Edith Piaf, with intelligence, avoiding imitation, and reliving the songs with a personal and modern touch of her own.(.. 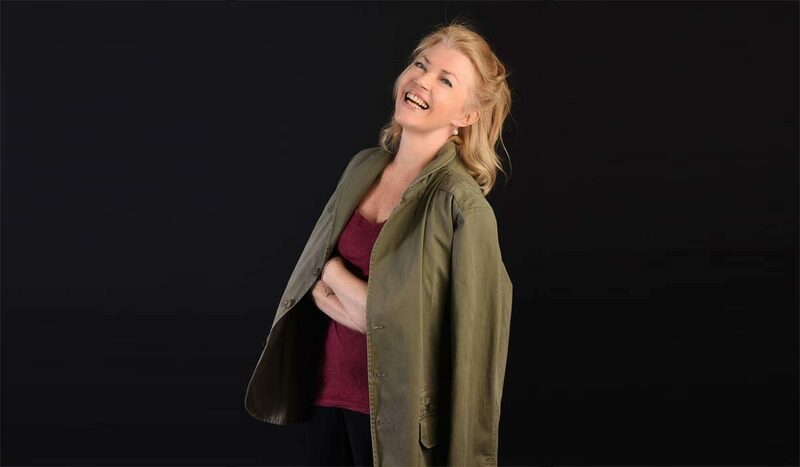 )La vie en rose, Edith Piaf’s desperate cry, transformed by Lorna Windsor in a fascinating and intimate murmur, proving that love and passions are lived intensely by each artist according to their particular sentimental character. Concert Florence, Teatro Verdi, Festival Play It! Composer A.Corghi, ‘Her Death’, voice and orchestra (29.3.2014) ‘ ..the eccellent actress-singer, Lorna Windsor, inspired by the character of Ophelia’ (Corriere della Sera,3.4.14). This entry was posted in Press Reviews and tagged Lorna Windsor, Press Reviews on Monday October 16th, 2017 by lorna. John Cage concert, Lucca, September 2012,with Ars Ludi percussions and Giancarlo Simonacci piano. This entry was posted in Press Reviews and tagged Lorna Windsor, Press Reviews on Sunday October 15th, 2017 by lorna. This entry was posted in Press Reviews and tagged Lorna Windsor, Press Reviews on Saturday October 14th, 2017 by lorna.